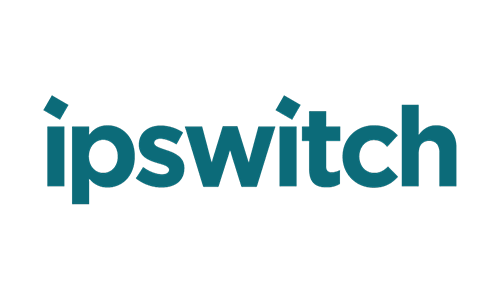 From the moment Ipswitch opened for business more than 25 years ago, its founder, Roger Greene, instilled this core company value: “to be socially responsible through philanthropy, community service and the ways we operate.” Its commercial success places Ipswitch in a position of responsibility to help support the people in the communities around us. At the end of the day, they dedicate volunteer hours and financial support to non-profit organizations because they want to. Because it makes them better. Because it is who they are. WhatsUp® Gold’s powerful layer 2/3 discovery results in a detailed interactive map of your entire networked infrastructure. One affordable license lets you monitor any mix of networks, wireless controllers, servers, virtual machines, applications, traffic flows and configurations across Windows, LAMP and Java environments. Copyright © 2019 AfricaSD (Mauritius) Ltd, All rights reserved.